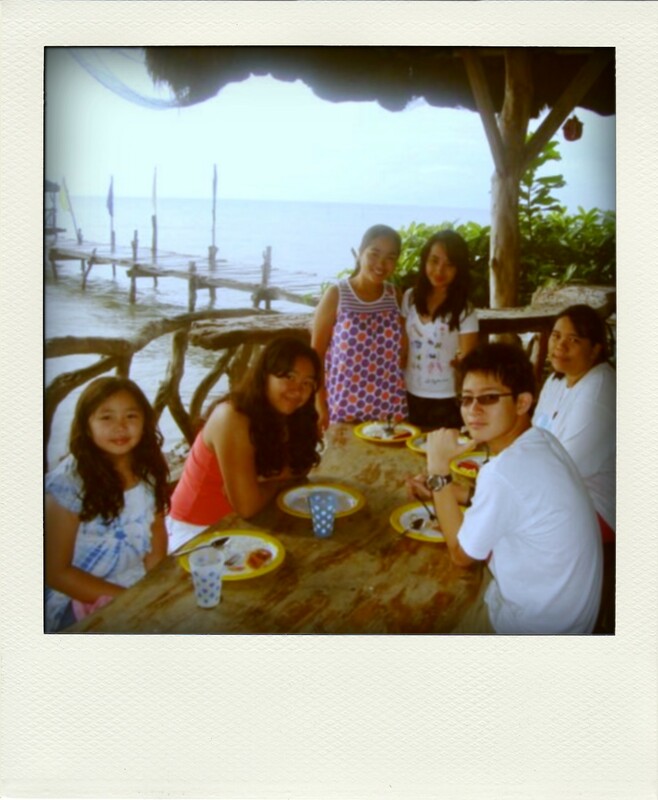 Before my cousins Raphy, Gina, and Tiza went back to the States, our family had an outing so that we could have one last ultimate bonding experience with them. 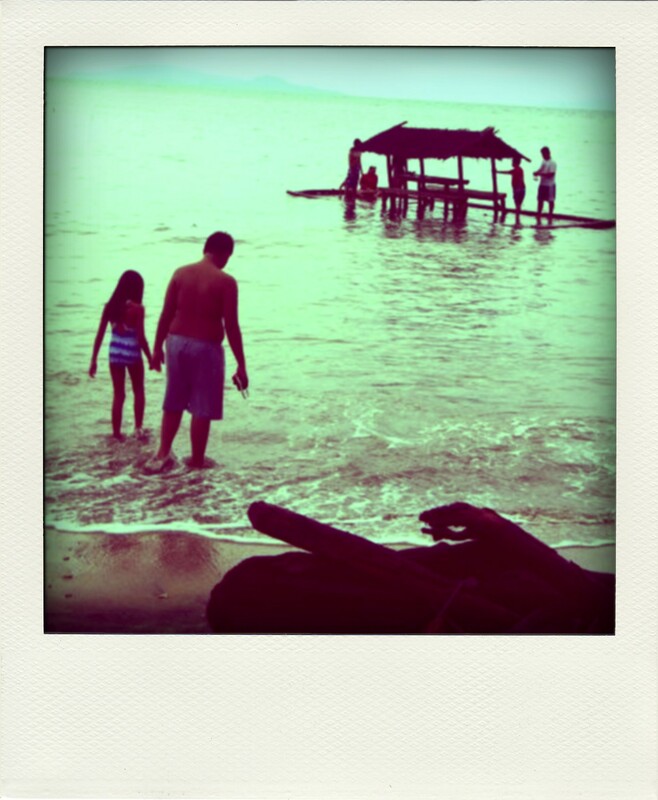 We went to Ronco Beach Resort, a resort owned by Mr. Willie del Rosario, my cousin Martha’s in-law. It’s a beautiful place and we really enjoyed our stay there. 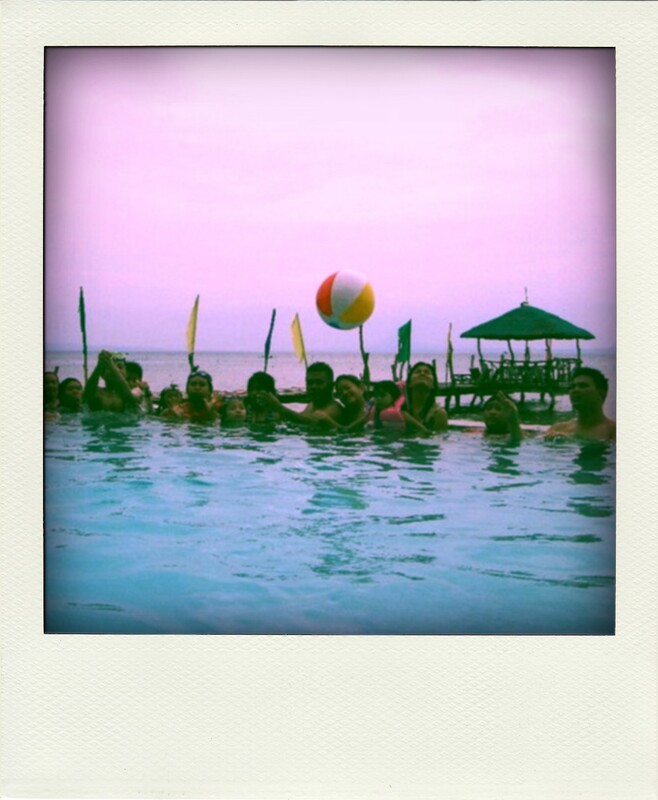 We did a lot of cool things like videoke, boating, fishing, swimming, and of course, my personal favorite, eating. 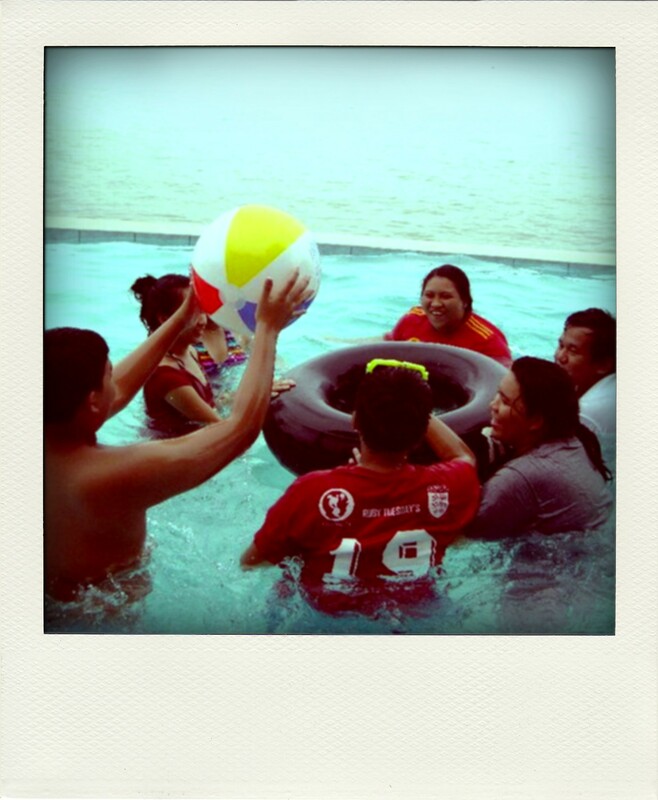 But the best part of our family bonding aside from the food was a game we played on the pool. We call it water basketball. I know that it’s not really new and we’re probably not the first family that ever played it but as much as we know the rules of basketball, it’s not the same. So, for the purpose of having a better game on our next outing, I am writing this post, the rules of water basketball. 2. Make sure everyone can reach the floor of the pool. During the first part of the game, we wanted it to be really challenging, so we placed the ring on the deep side of the pool. It wasn’t fun because a lot of us, yes, including me, couldn’t play at all and had to hold on to the sides. To be fair, we moved the ring at the middle so that some parts will be shallow and some parts will not be too deep so that short people (me) and the kids could also play. 3. Three on three is the best. Why? Because six people is already a crowd. It’ll be pretty chaotic if there are more than six people chasing after a beach ball. 5. No extra props! Look at the picture above. 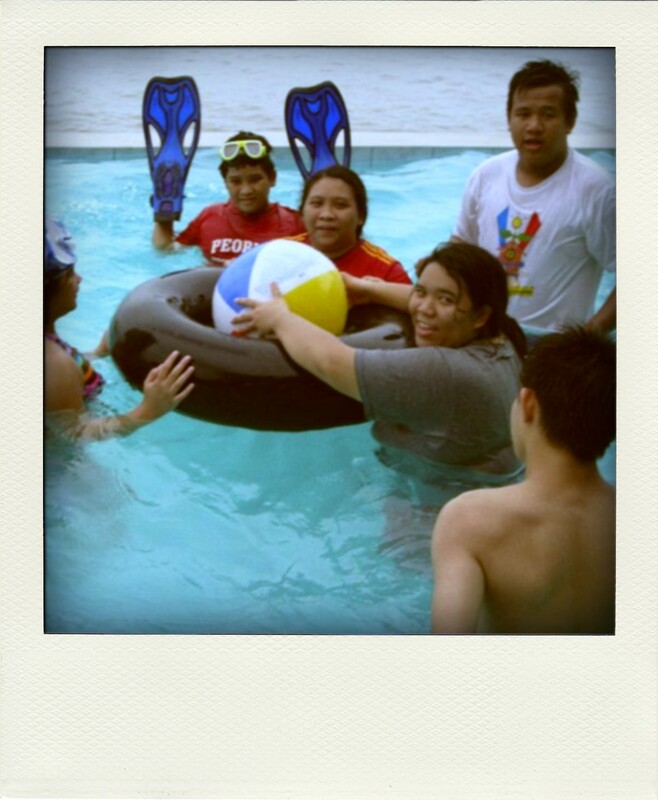 You will see my brother, Mark, the one with the yellow goggles and red shirt, wearing flippers on his hands. This was an attempt to get the ball fast. Unfortunately, he accidantally hit me on the face. So, NO. Extra props, aside from goggles, are NOT allowed. 6. There is no 3-second limit on the ball. It’s hard enough to play to even put that rule in. 7. Outside rule applies on the event that the beach ball is thrown outside the pool. 8. Yes, you are allowed to go near and block the ring. Unlike normal basketball, the ring in water basketball is low. So we are allowed to block shots, steal the ball, and try to shoot as many as we want until the ball gets in.